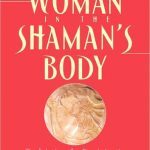 A very interesting view on shamanism, and especially on the role of women in shamanism now and in the past. A witch is a woman in her power. She’s wise, a healer, and is aligned with the cycles of Mother Nature and the phases of the Moon. 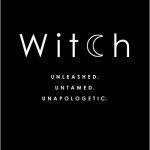 Lisa Lister helps women to remember, reconnect and reclaim the word ‘witch’ and its power. In some communist countries there is nothing but ‘patriotic’ parades, rallies and displays of martial power. But there are exceptions as celebrations and ceremonies are older than governments. 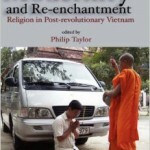 And these exceptions can change rules, even in Vietnam.